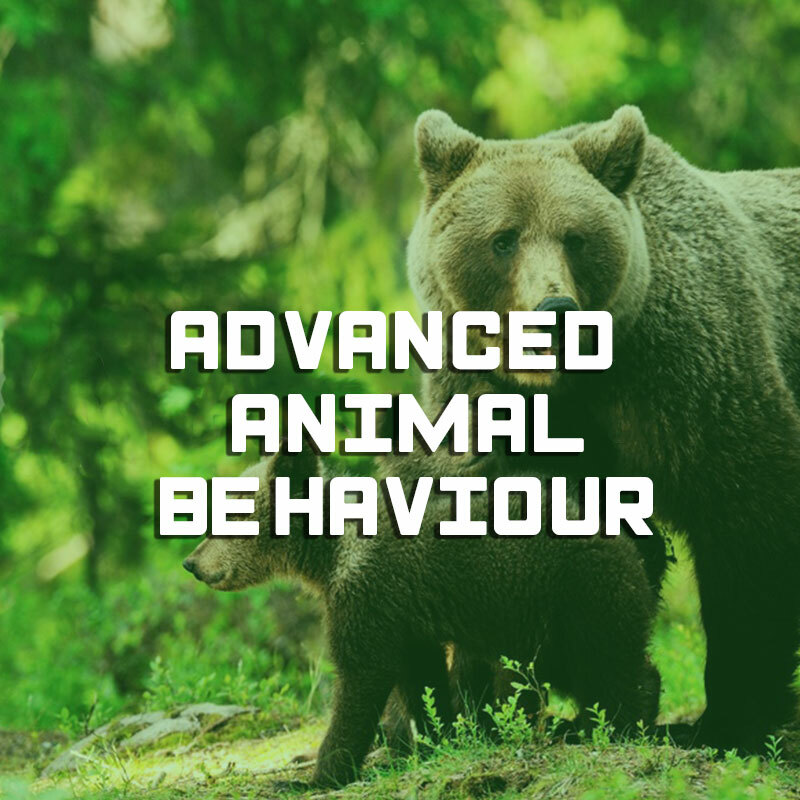 Understand animal behaviour is undeniably a valuable tool for animal management. Initiation or improvement, our team support you. Objectif: This course aims to provide methodology to interpret animal behaviour and methodology to set up protocols of studies in applied ethology. To ensure excellence in animal care, understanding the behaviour of animals, the relationship between organism and environment, based on comparative and integrative approaches, is required. This will allow us to interpret the positive or negative impact of behaviours induced by captivity, as well as to assess the factors (change within the group, implementation of enrichments, etc.) that influence animal behaviour, and thus, give us reliable cues about their welfare. Aimed at: zookeepers and anyone interested in improving the welfare of their animals, with already a background on animal behaviour.